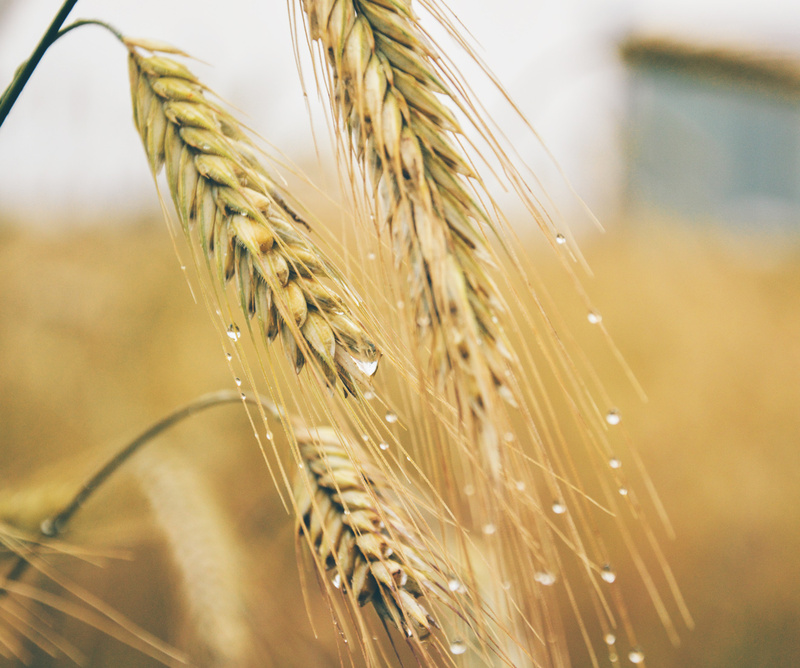 Learn more about the Harvester Baptist Church and the Harvester Baptist Mission. Find out how you can get involved with the Harvester Baptist Church. Get updates on our missionary work and church events. Since our beginnings in 1955, the Harvester Baptist Mission and the Harvester Baptist Church have existed to reach the world for Christ. Through our work in India, Singapore, and all of Southeast Asia, our missionaries and mission teams have carried the Gospel to countless souls around the world. Learn more about our church and get information on locations and service times. We would love to meet you soon! 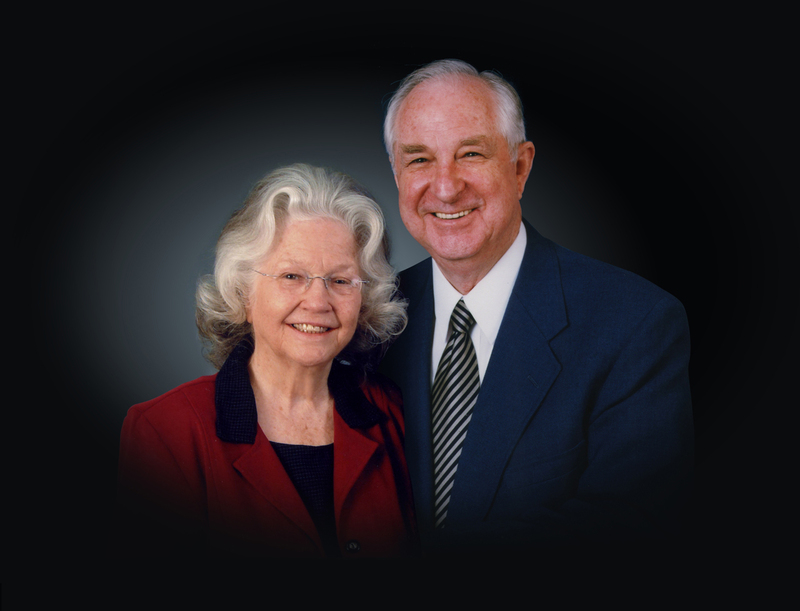 Cliff and Eloise Hunnicutt served the Lord faithfully in India, Singapore, and all of Southeast Asia for over 50 years. They founded the Harvester Baptist Church in Singapore in 1968 to share the Gospel and reach the world for Christ. Although the Lord called Cliff home in July 2018, his work lives on through countless churches and bodies of believers all over the world. Cliff and Eloise will always hold a special place in our hearts as our missionaries. Find information about upcoming church events and read updates on our missionary work. 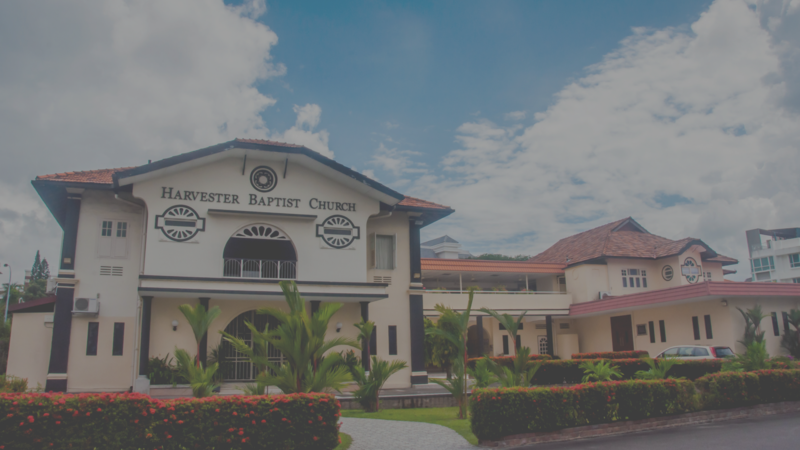 Harvester Baptist Church in Singapore is a vibrant body of believers who gather to worship together and share the Gospel with others. Our missionary teams regularly travel to our church plants in Indonesia, the Philippines, Malaysia, China, and other Southeast Asian countries. 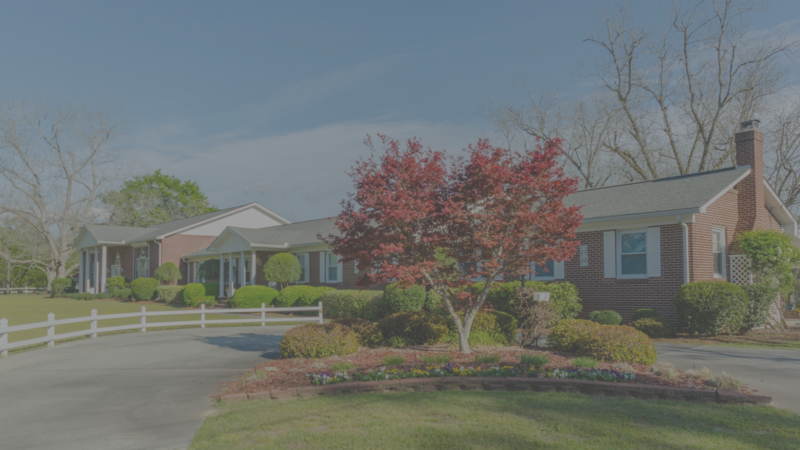 The Harvester Baptist Mission in Swainsboro, Georgia serves as our home mission headquarters. Our US team provides support for our overseas missionary work and works to equip and inform American churches. Learn about the beginnings of our ministry and Cliff and Eloise Hunnicutt’s missionary work in India, Singapore, and Southest Asia. Learn more about our church and how you can visit us.